Every penny raised via sponsorship, donations and sold CPD tickets is going to amazing charity work. We support projects that are making a difference to humans or other animals, are achievable, where success can be demonstrated and that would not have been possible without our help. Please have a look at the projects we support below and get involved! If you are involved with a charity that could use our support, then please click here for more information on how to be considered for fundraising by Vets with Horsepower. Helping the victims of poaching attacks and development of trackers to capture the perpetrators and the criminals ordering the attacks. 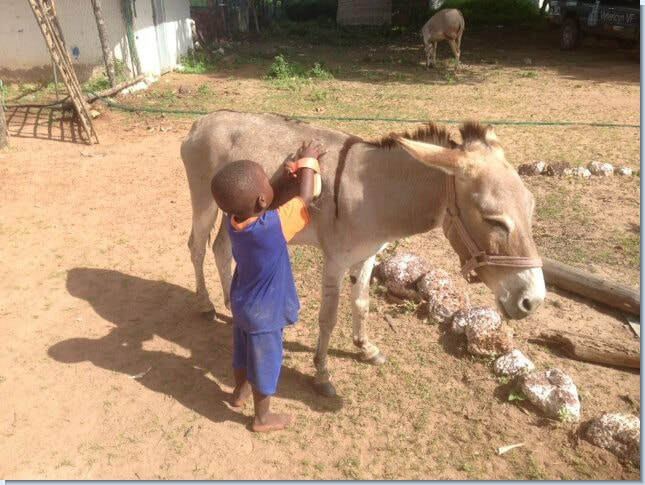 Providing veterinary care to working animals and education for the families that rely on them. A UK-based charity working for research and education worldwide, to enable early detection and treatment of newborn babies. The veterinary school is educating the future vets, and setting up a mobile clinic to reach working horses and donkeys in more rural communities to educate their owners as well as the veterinary students. 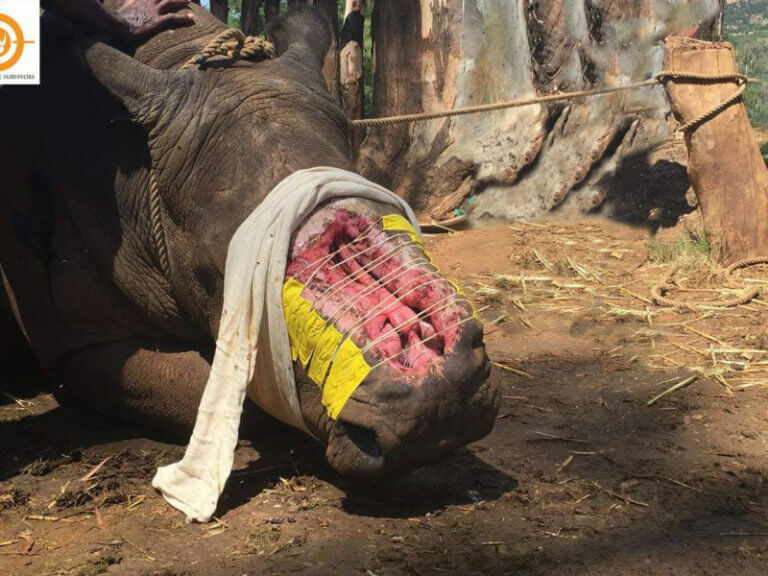 Helping the victims of poaching attacks and fitting them with radio-trackers to prevent further attacks. Performing cleft palate surgeries in developing countries and teaching local surgeons to be able to help more children smile. After surgery the children can eat, drink and speak normally, so they can attend school with their peers and have a brighter future. Educating vets for the surrounding 9 West-African countries and needing materials to develop equine teaching in the curriculum. Ethelbert child and youth care centre in South Africa provides a safe haven for children enduring difficult circumstances at home. Whilst at the centre, they continue to go to school. The staff works with the families of the children to ensure the children can return to a safe home, if possible, to live with their family again. The facilities were previously in bad shape and with the support from Vets with Horsepower a new kitchen and new bathroom facilities have been built. Now the children can eat food prepared in a clean environment and shower in private bathroom facilities. HEROS provides 'a new life after racing' through the (re)training and rehoming of ex-racing thoroughbreds. They also provide education for people to be able to give high standards of care to racehorses or for staff leaving the racing life to be able to start an alternative career. Vets with horsepower has supported by funding teaching materials. SPANA helps working animals around the world, providing veterinary care and educating local vets as well as animal owners. 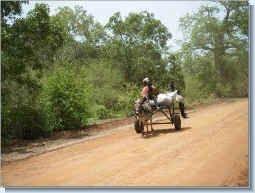 Together with SPANA, we have also enabled the opening and continuation of a riding centre for disabled children in Mali. "What Vets with Horsepower has achieved is beyond belief and has impacted on the lives of so many people and animals. What an achievement! Thank you ALL so much!" "I thought I would tell you a little story of how you have all had an effect for the better on so much more that you might have thought. and altruistic young Gambian girl who worked for the Gambian charity on a voluntary basis. She is a poet with a passion for books and I discovered that she runs a club/library for city children who are too poor to go to school or have access to books. I recently worked with Lala once again on our campaign to save a forest park known locally as the Monkey Park which we won. Lala now wants to take her group of inner city children on a camping trip to teach them the importance of the environment and the wonders of nature. She politely sought my help. Through our education charity we are giving a little financial support, but the main expense was moving a large number of children, food and tents. Due to your generosity we just happen to have Fred, a beautiful lorry! Fred will be diverted to drop off kids and their baggage for a weekend camp. 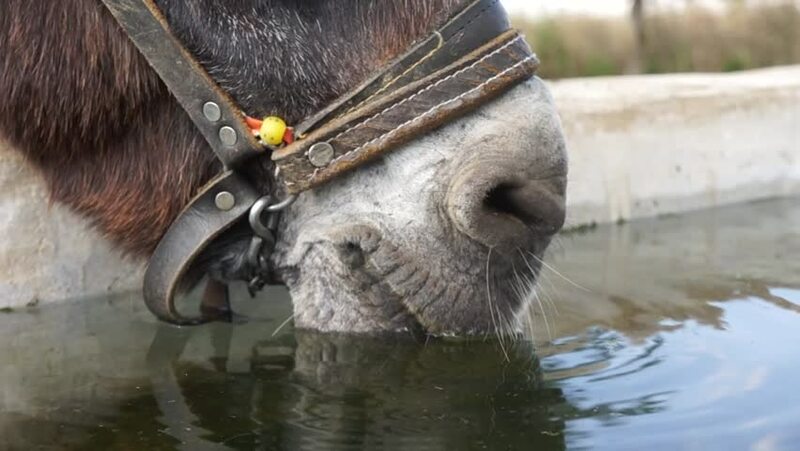 As I walked my dogs yesterday and pondered on it all, I realised that without the input of all of you none of this could have happened and I marvelled at the ripple effect of your good deeds which have had an effect on so much more than horses and donkeys. Thank you all so much!"